Absolutely amazing products. Great taste, fast results. I love this stuff!! I’ve tried several different kinds and they have by far had the best flavor and palatability. All three kinds are great! They work really well 30 minutes before a workout or during intermittent fasting. A must have!! Greet product and received my products in a timely manner. Awesome tracking system of shipments too. I love the flavor the added electrolyte and a bit caffeine to boost my energy. It tastes good and does suppress my hunger to help intermittent fasting. The experience was very pleasant. The website is very easy to use and customer support is always ready to assist with anything that’s needed. My experience was great. The customer service and the products absolutely awesome. Love using the products from Vaxxen labs.... 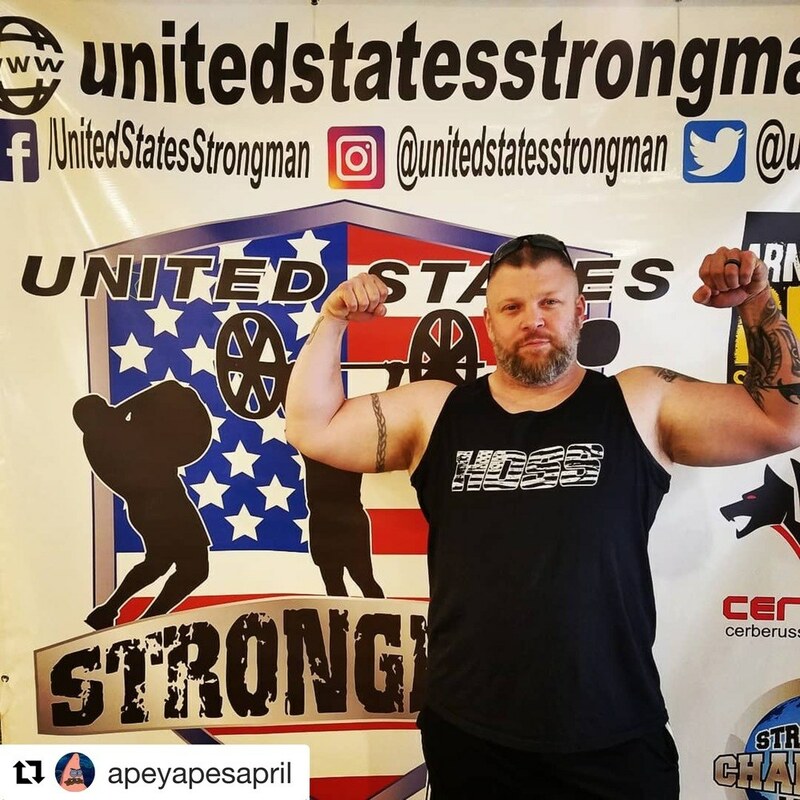 I just recently earned my pro card with United States Strongman- and I have these products ( along with a ton of hard work in the gym ) to thank for it. Not only are the proteins and aminos great tasting - they products do what they claim. 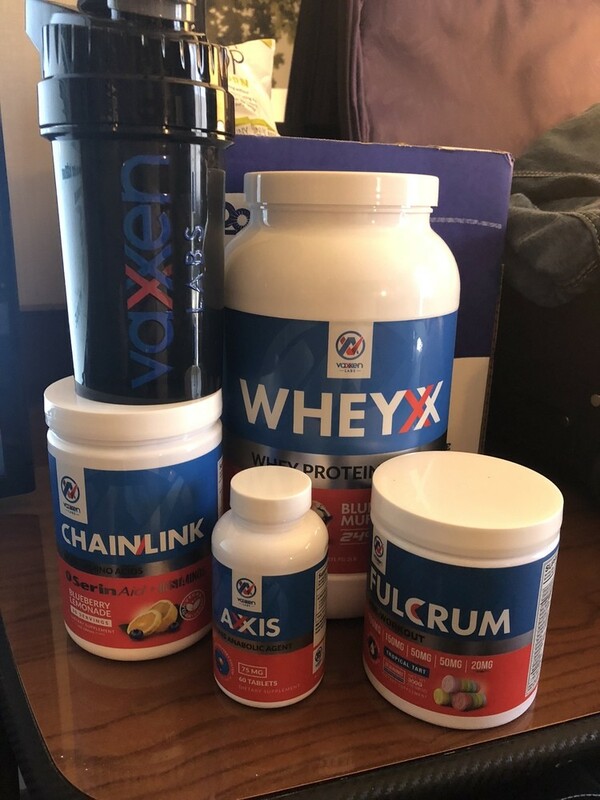 Axxis helped me gain more strength and energy over the past 2 months then anything I’ve ever used, looking forward to trying a stack on my next cycle. 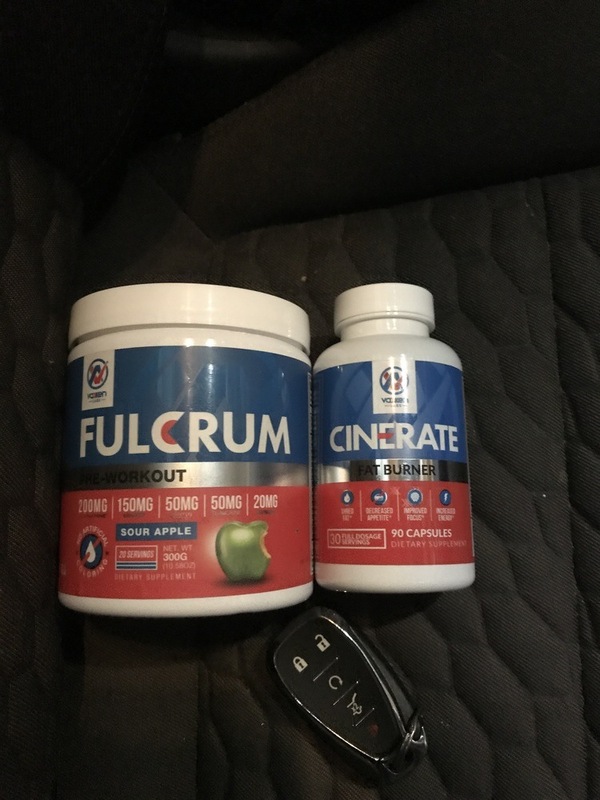 Using Fulcrum on competition day kept my mind focused and ready to go all day long, it’s much more then just a pre-workout drink. Don’t hesitate to try all their products !!!!!! Products are excellent (3 wisemen) for lean muscle gains. Only negative thing to note is that a lot of these expensive tablets were crushed and thus useless. Super fast shipping. Amazing product! I ended up purchasing the mint chip and all i have to say is WOW! It tastes amazing and it’s easy to mix. 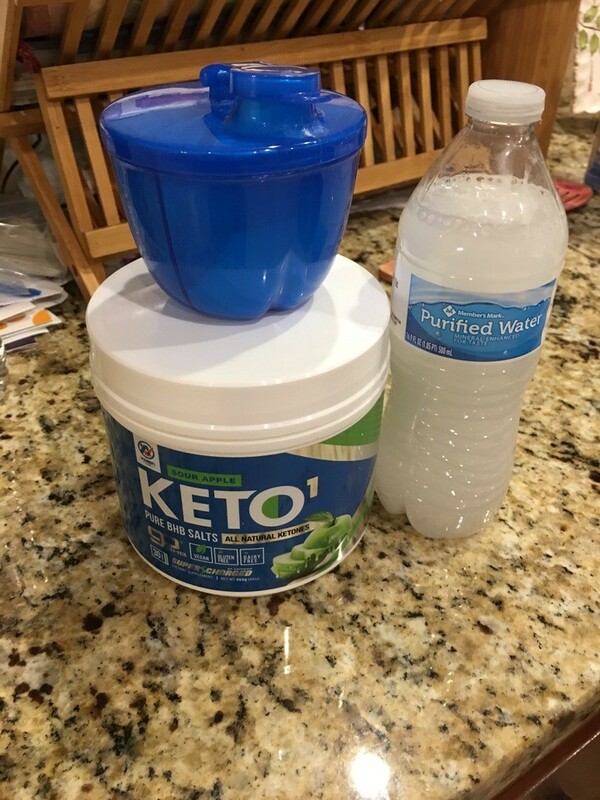 I recently had to go Keto and Keto1 has helped with the transition! 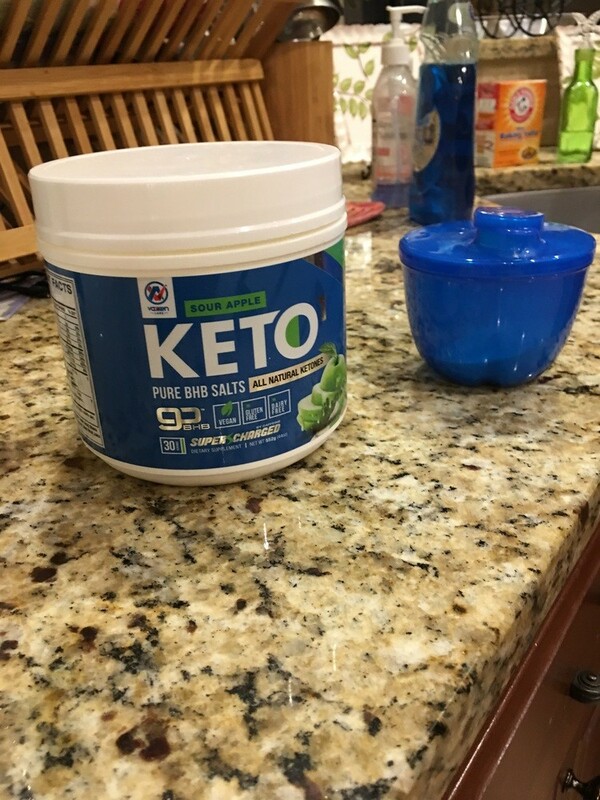 Highly recommend Keto1 and thank you Ben Greenfield for suggesting this amazing product! Quality products and fast shipping. I’ve only ordered stuff a handful of times, but I’ve never had an issue. Always provided answers to my questions regarding cycles, too. Super fast shipping and amazing products. Shipping is fast and the staff is very friendly and seems more focused on pleasing the customer than just selling product. I love that this company tries to use as many natural ingredients as possible and doesn’t feel the need to add artificial colorings. Best DHEA supps out there! Great products would refer them to anyone looking for quality products. Shipping is another plus very fast and efficient I give 5his company and customer service 5 stars! 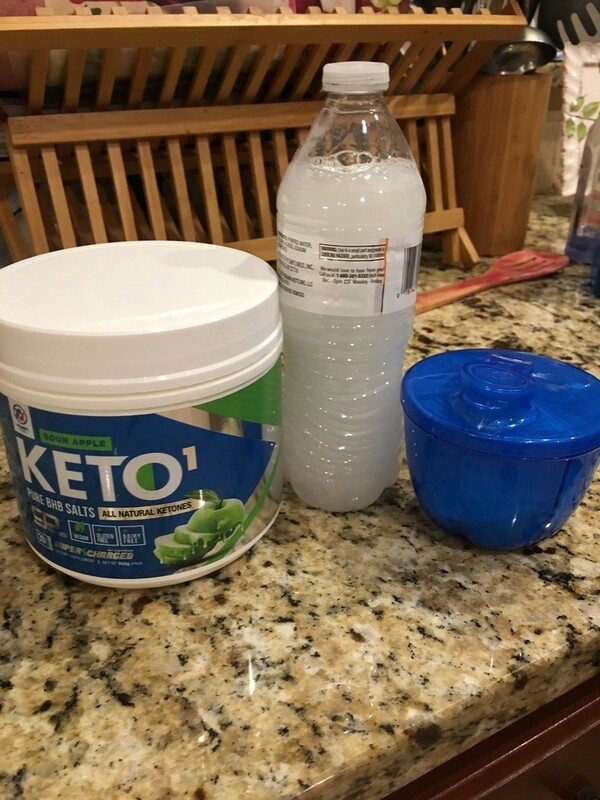 I had my doubt but the lean stack is a must if you want to put on lean mass without the water weight. My muscles are much fuller. My lats have opened up so much. Im finishing my 6th week and may do the full 8 before i start my pct. Vaxxen Labs is a wonderful company. They will personally go out of their way to help you with your experience and usage of their products. Be sure to give them a try as I know you will not be disappointed with them. Vaxxen Labs Wheyxx tastes delicious and mixes well with foods like oatmeal, prefect formula. 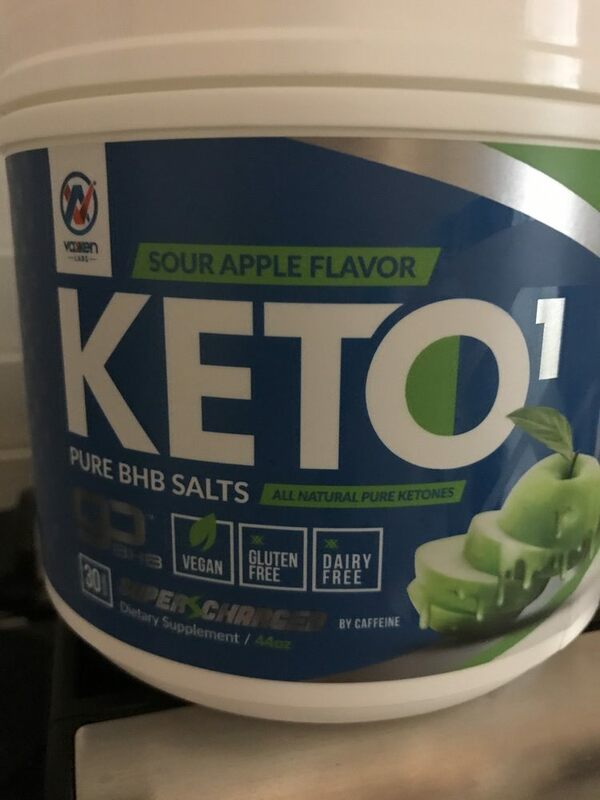 I’m waiting to see what is up the sleeves for more possible flavor variety and the same for the BCAAS! Definitely would recommend any day for sure.